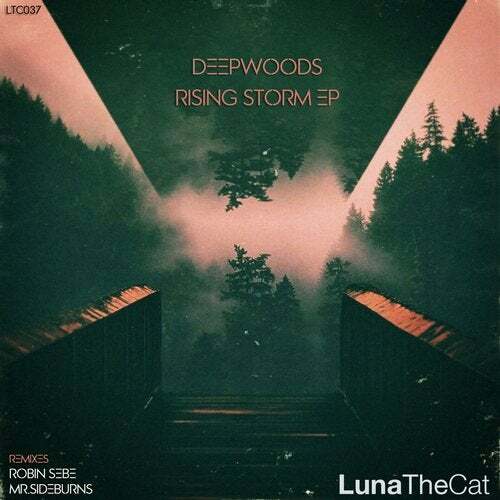 Monte Schaffer aka DeepWoods presents "Rising Storm EP". Remixed by Mr.Sideburns and a newcomer to the label Robin SEBE. Release features also a track called "Challenger Deep", a fine and calm addition to already excellent release.